Gladbach vs Bayern – Saturday, November 25, 17:30GMT/18:30CET – Borussia Park, Mönchengladbach, Germany. 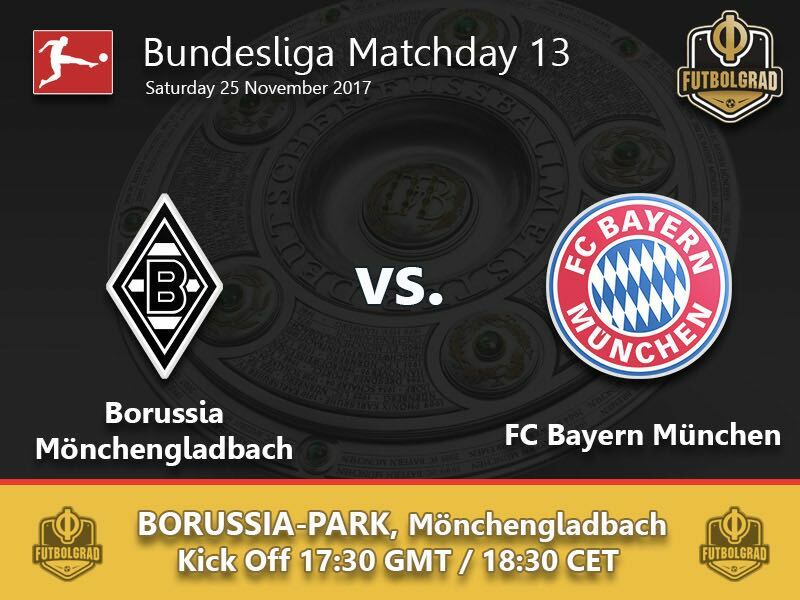 Saturday’s Topspiel sees first placed Bayern München travel to Mönchengladbach to take on the fourth-placed Borussia. The match also sees two giants of the 1970s face each other and way before Bayern vs Dortmund was labelled der Klassiker, or worse the German Clasico, this was der Klassiker of German football. Dortmund’s recent demise and Gladbach’s rise to the top, however, means that this game will have all the ingredients to become an instant classic. Gladbach have overcome poor results against Borussia Dortmund (6-1) and Bayer Leverkusen (5-1) to climb up the table slowly. Since then Gladbach have stabilised and eliminating the two aforementioned games have conceded just ten goals this season. At the same time, Dieter Hecking will now have to show against Bayern that he has genuinely stabilised the defence of the Foals. Against Hertha Gladbach were excellent and quickly went up to four goals. At the same time, the Foals seemed to lose some stability after the early lead and conceded two goals against a Berlin team that lacks creativity at times. The defensive mistakes committed against Hertha could be deadly against a Bayern side that has quickly stormed to the top since Jupp Heynckes took over in October. Bayern are not without problems, however. Despite a 2-1 win der Rekordmeister was poor on Wednesday in the Champions League against RSC Anderlecht and also lost Thiago and Arjen Robben to injuries. Thiago’s absence, in particular, will be felt. The Spaniard, who is expected to be out with a muscle tear for up to three months, is Bayern’s central player in midfield. Without him and Robben Heynckes is expected to slightly switch his formation from a traditional 4-2-3-1 to a 4-1-4-1 formation. This will allow Bayern to put pressure on Gladbach centre-backs by amazing more strength at the centre of the park. Playing Arturo Vidal, Corentin Tolisso, James Rodríguez and Sebastian Rudy altogether has its risks. However—all four like to occupy the middle of the park and could efficiently kill of Bayern’s wing play. 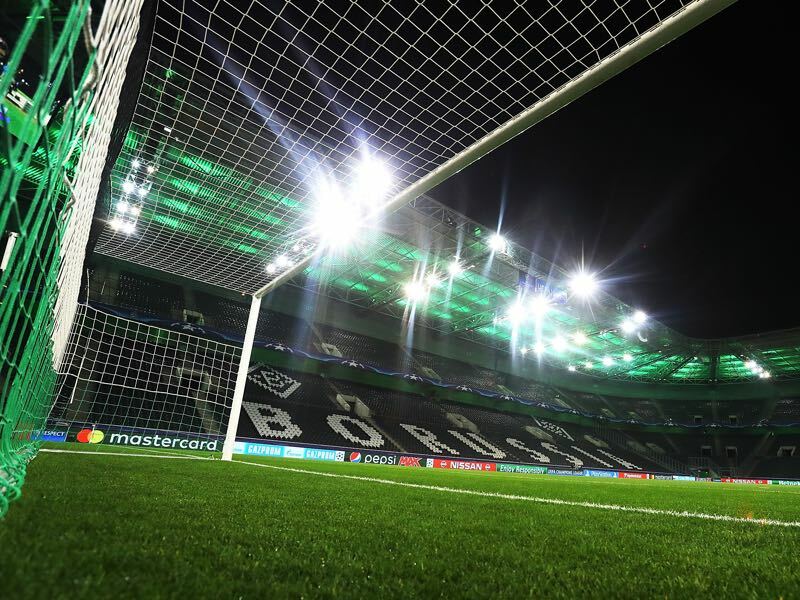 Gladbach in the meantime have had their problems playing at the Borussia Park. Historically the Foals have a winning record against Bayern at home but have struggled at home this year winning just three of their six home games. Given Bayern’s poor showing against Anderlecht, the lack of real creative wing players in the squad and Thiago’s injury, Gladbach have an excellent chance to test Bayern’s stability and walk away with a win. For a long time, this season Borussia Mönchengladbach’s magician seemed to have lost his magic. 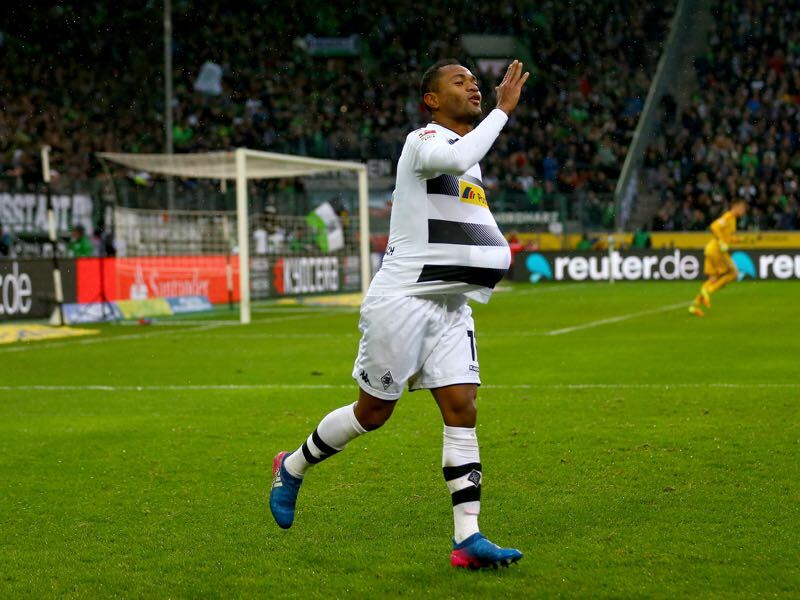 The 32-year-old Brazilian struggled to find his form at the beginning of the season, and some even asked whether Raffael was still up to Bundesliga standards. The Brazilian, however, has been slow for the last few years and Raffael demonstrated against Hertha that he is still a magical player, who can make the difference on this level. 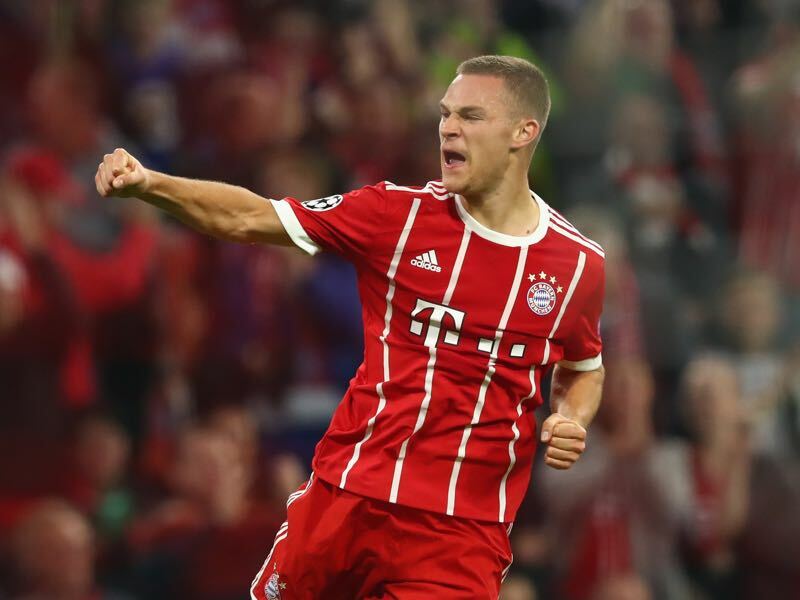 Joshua Kimmich continues his meteoric rise as Bayern’s key player. The German paper Bild has recently dedicated a special series, which includes a documentary “Belief in Yourself”, to the young star. Still, only 22 Kimmich is already a leader on and off the pitch, who has further established himself as the face of both Bayern and die Nationalmannschaft this season. The injuries to all of Bayern’s true attacking wingers means that Kimmich will be asked to exploit the space ahead of him to create more dangerous moments from the flanks. This is the 50 game between Gladbach and Bayern in Mönchengladbach. Gladbach, together with Werder, managed the most home victories against Bayern (19). Bayern’s Jupp Heynckes (657 games) and Gladbach’s Dieter Hecking (362 games) are the most experienced coaches in the Bundesliga—together they have coached more games than the remaining Bundesliga head coaches together. Gladbach’s record at home against Bayern is W19 D18 L12.